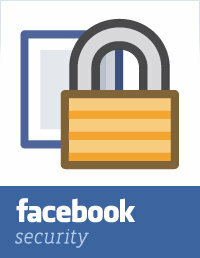 Facebook update its security setting on almost daily basis to prevent its users from any kind of hacking and tracking. So now Facebook has launched a new security feature that will let users log out from any device remotely. This is designed to protect users who access Facebook from multiple devices, but will also help safeguard users against hacking.